Tick Problems Here in Nassau County? Nassau and more particularly the North and South Shores of Nassau County and surrounding towns like Great Neck, Sands Point, Freeport, Massapequa. 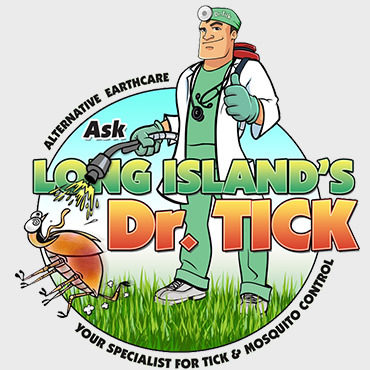 The North Shore and The South Shore of Long Island are some of the worst areas in the country for the spread of and incidents of tick borne diseases such as Lyme disease and Powassan Virus. 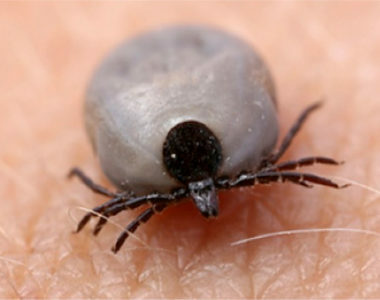 The deer tick is the main culprit and the disease is spread to the tick from mice not deer, although they call it the deer tick giving a false impression of origination. There are several other tick borne diseases worth mentioning, those being Babesiosis and Ehrlichiosis. Both of these come with their own specific set of mild to severe symptoms and can be life threatening like Lyme Disease and Powassan Virus. OUR SERVICE WILL HELP CONTROL THESE DANGEROUS PESTS! The Long Island Tick Control Program is thriving and skyrocketing everyday. The incidents of tick related diseases have become more and more rampant over the last few years. The reason for this is the long hard winters providing snow which gives ticks and insulation blanket. This allows for less die back and an explosion of more bigger and deadlier ticks every new season here on Long Island. As we all know Long Island is a very special area and unique in so many ways with its pristine environment and local feel. 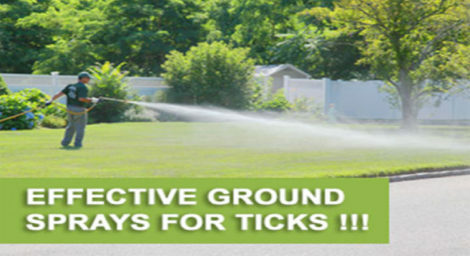 For over 25 years Alternative Earthcare has been servicing the East End of Long Island, Nassau and Suffolk County the with Tick Spray’s and Non Tick Spray Treatments. We are a family owned and operated local business with thousand of happy customers here in the Nassau County. 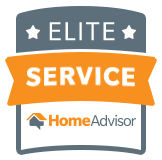 Our commitment here in Nassau County is to make sure you get that real down home caring quality service that you might expect from a small town environment, where every-one knows everyone else. We are also committed to our environment and use only least toxic products to control the Ticks like Garlic Oils, Cedar Oils and Diatomaceous Earth. LETS WIN THE FIGHT AGAINST TICK BORN VIRUSES IN YOUR YARDS AND FOR THE SAEFTY OF YOUR FAMILY. We provide the traditional least toxic spray methods as well as effective non spray control products like Tick Tubes as well. WE GUARANTEE our work and look forward to hearing from you.